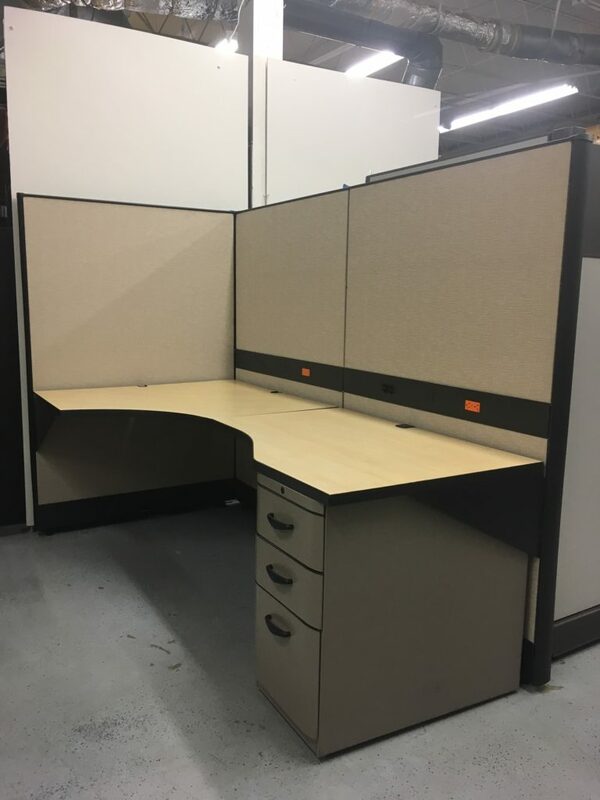 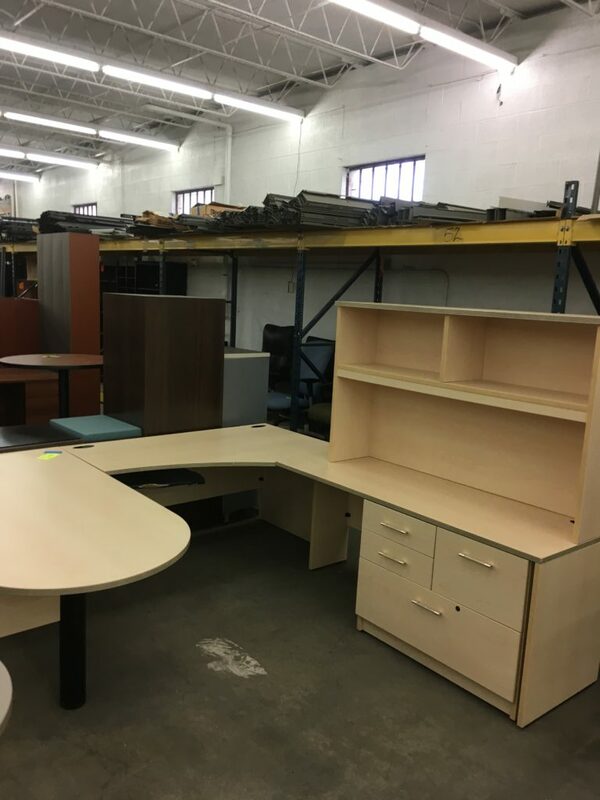 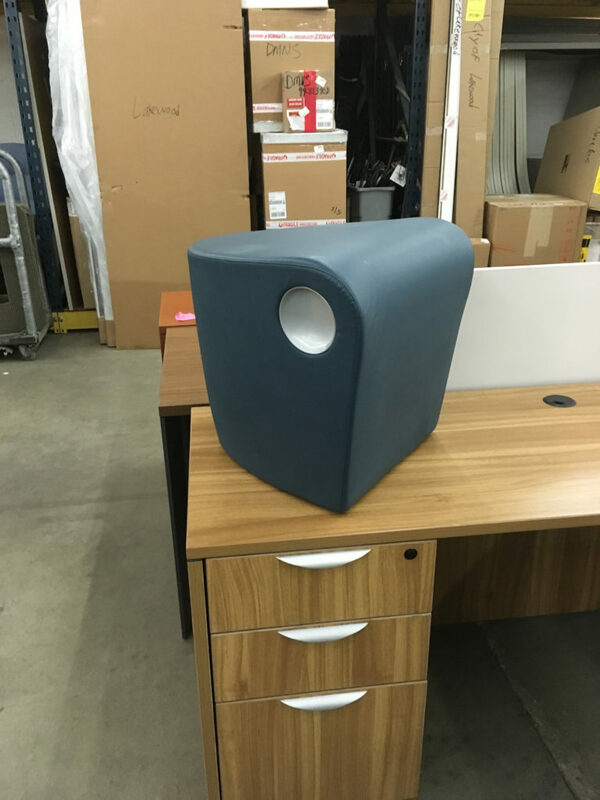 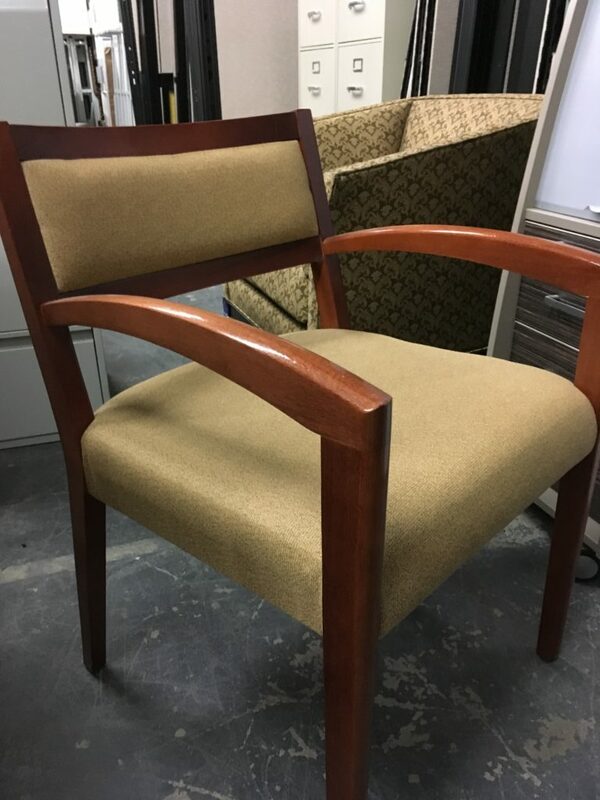 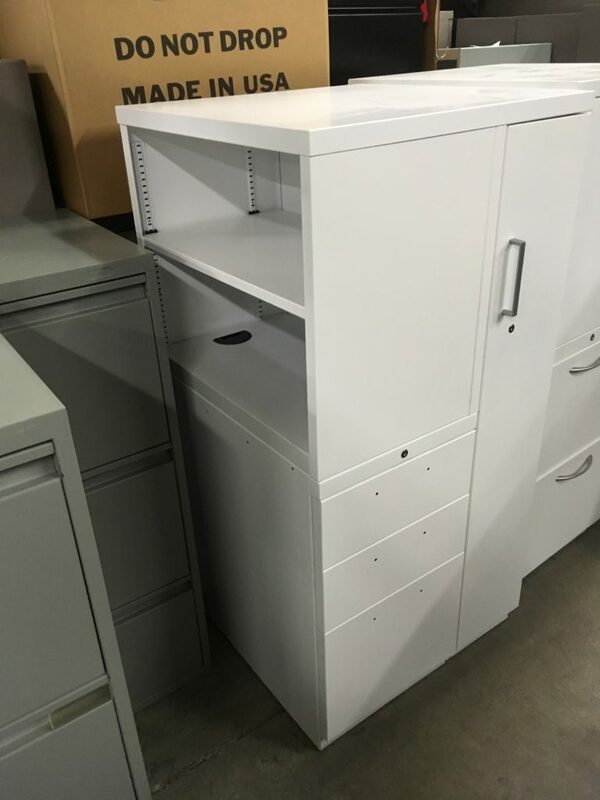 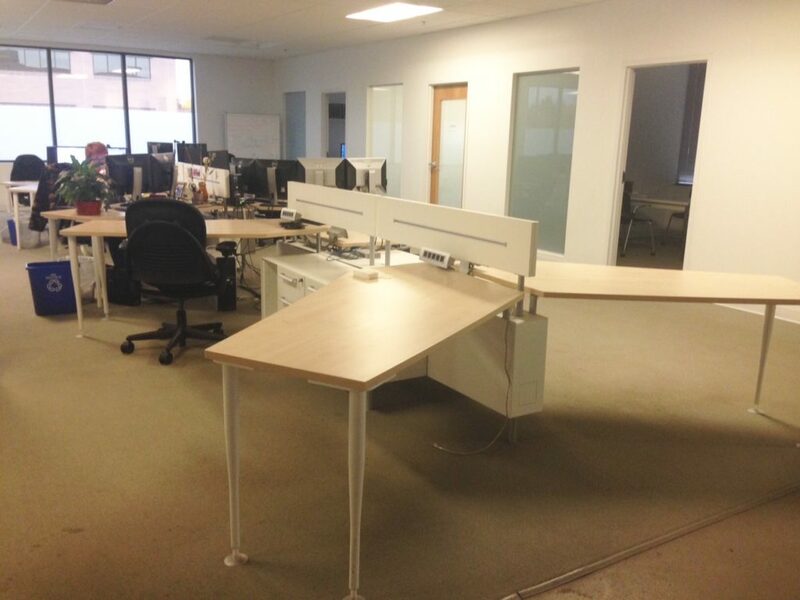 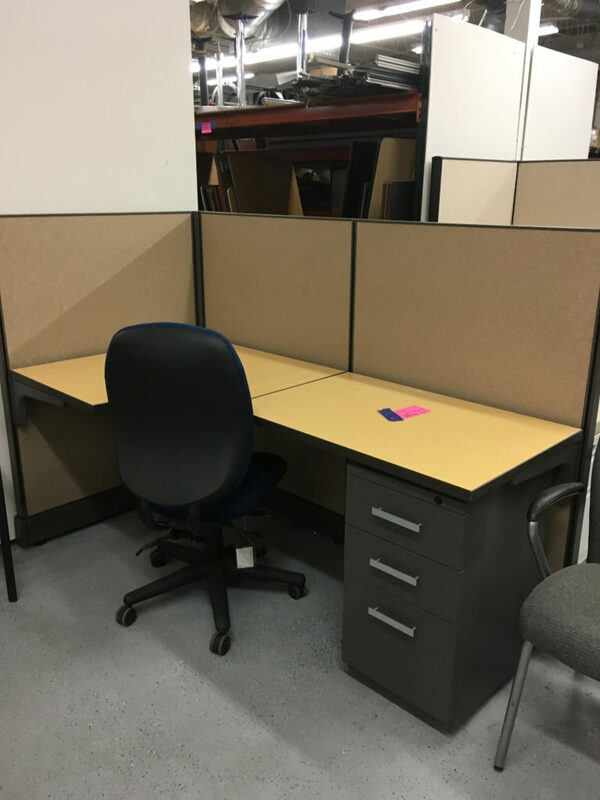 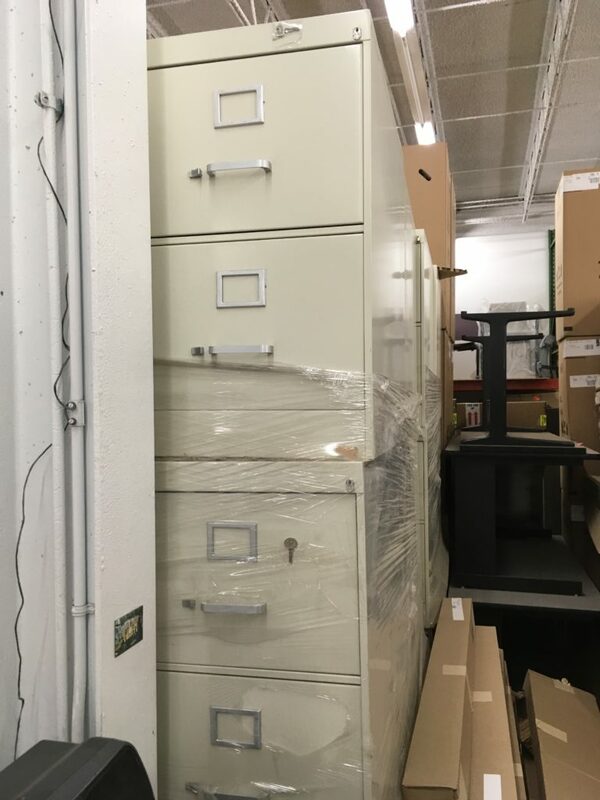 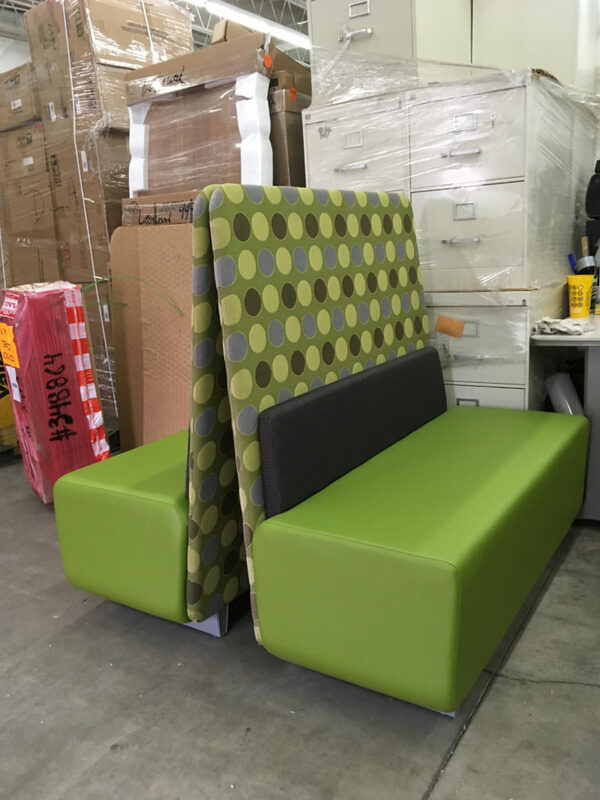 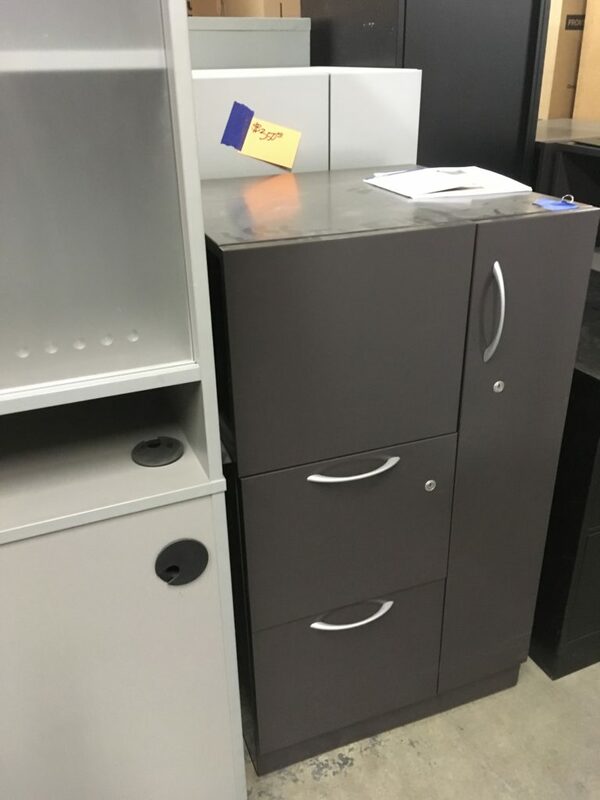 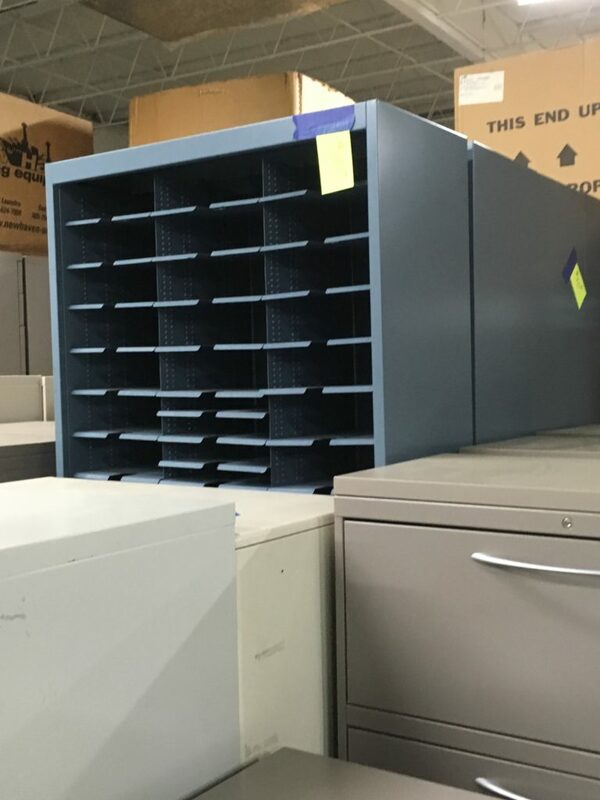 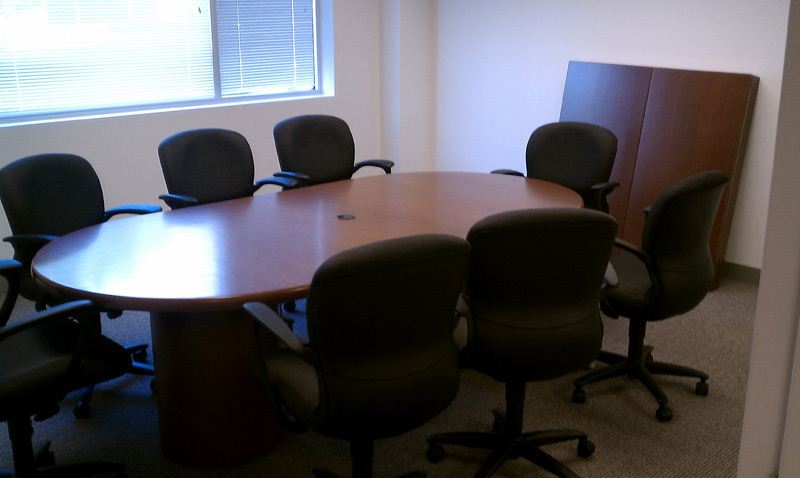 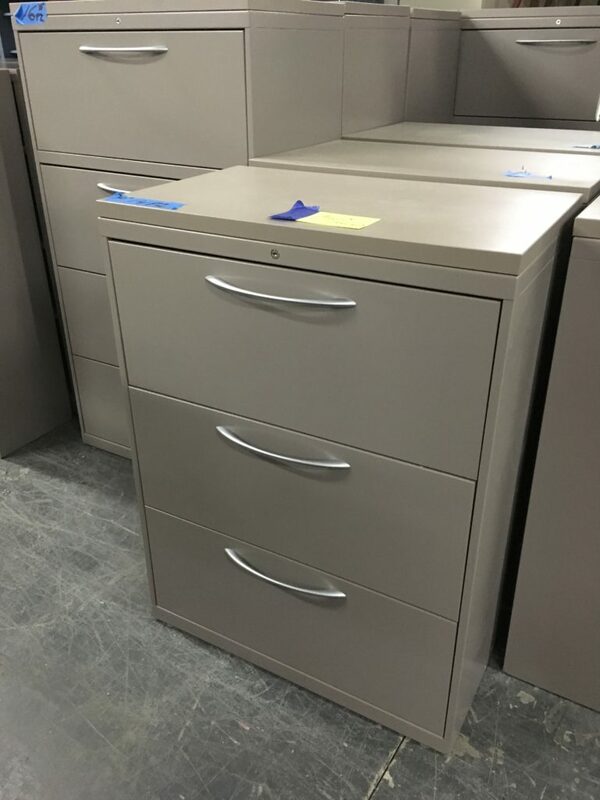 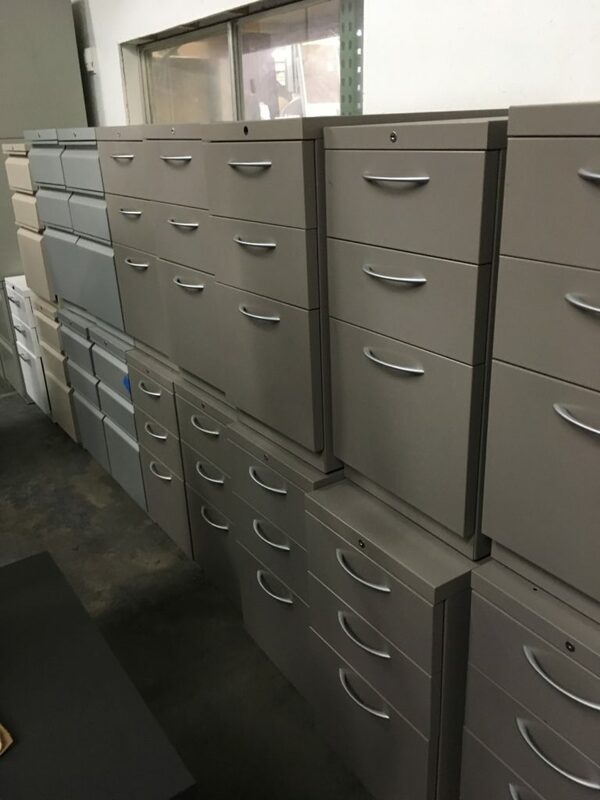 contractfurnishings specializes in acquiring and selling used office furniture. 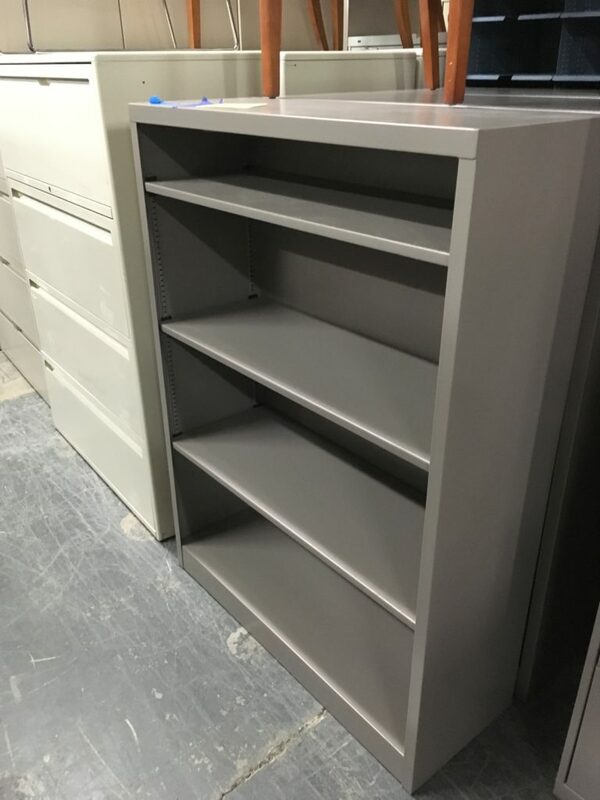 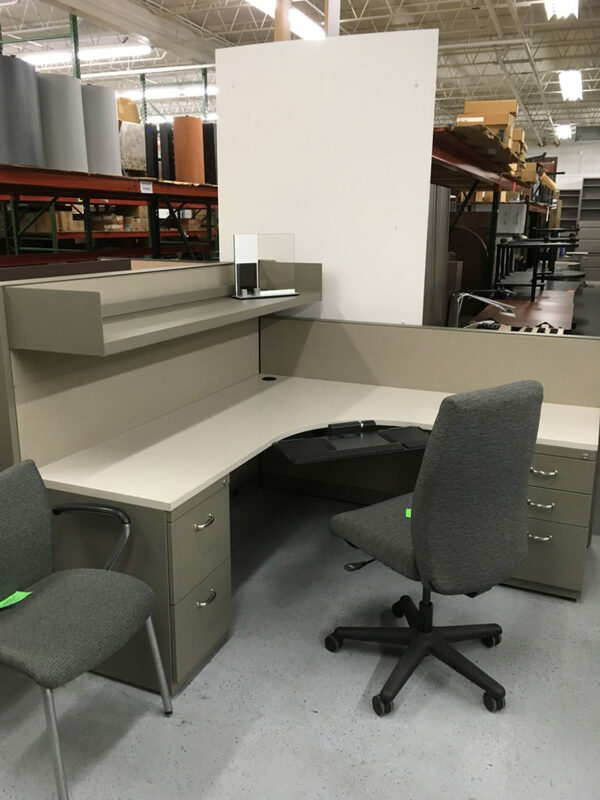 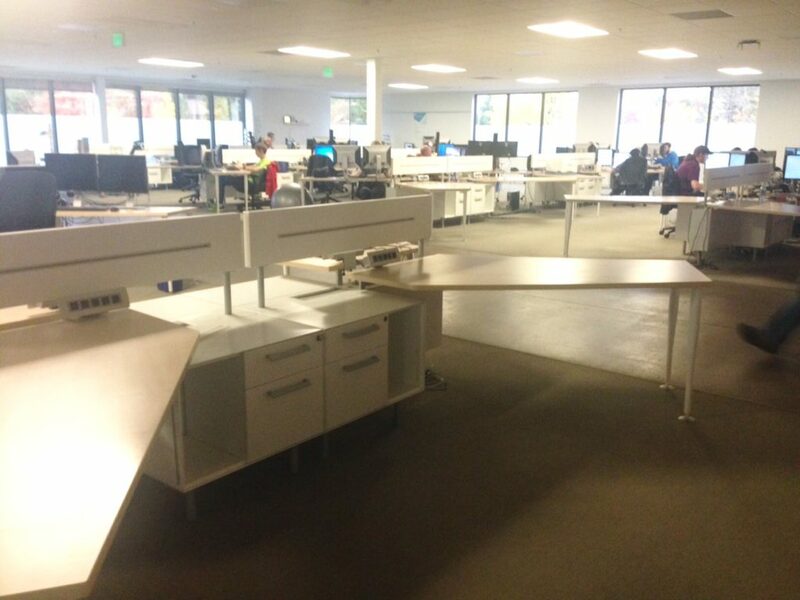 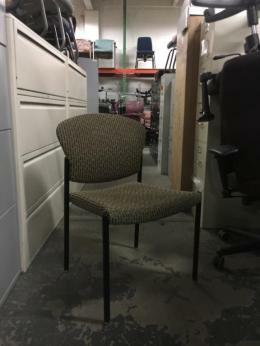 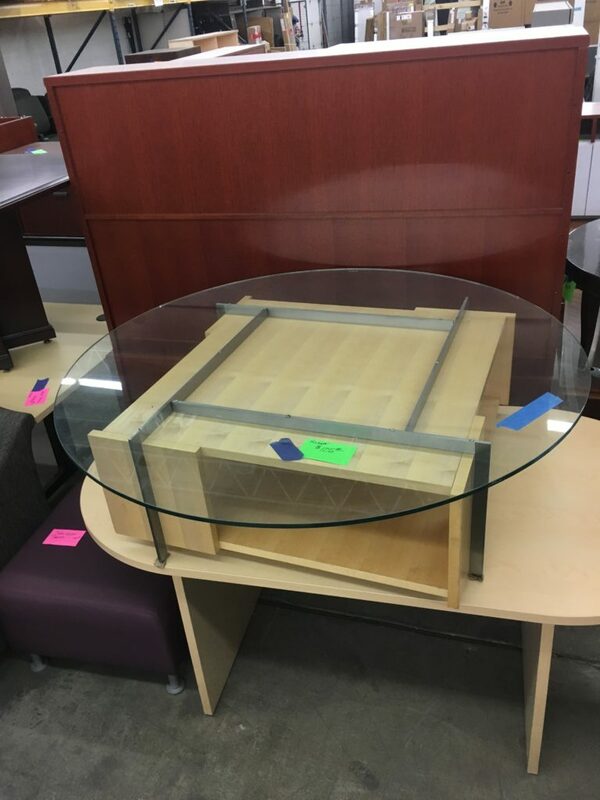 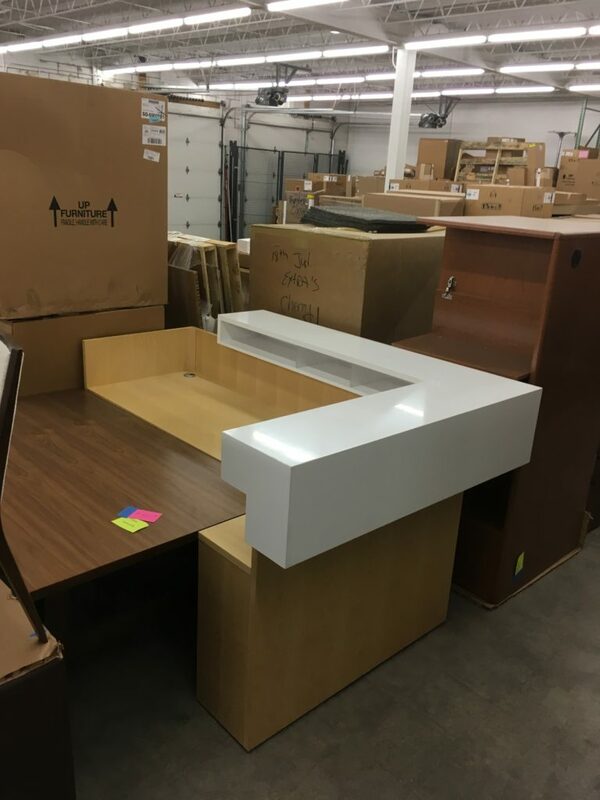 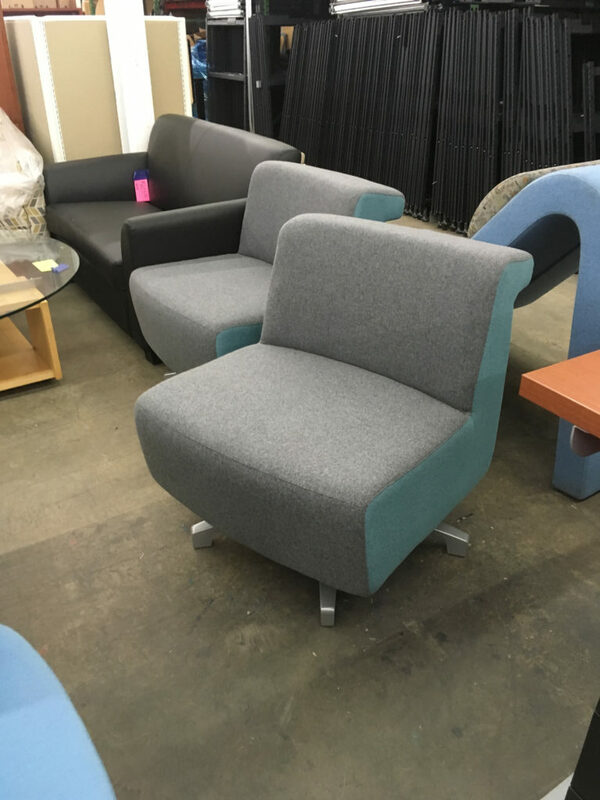 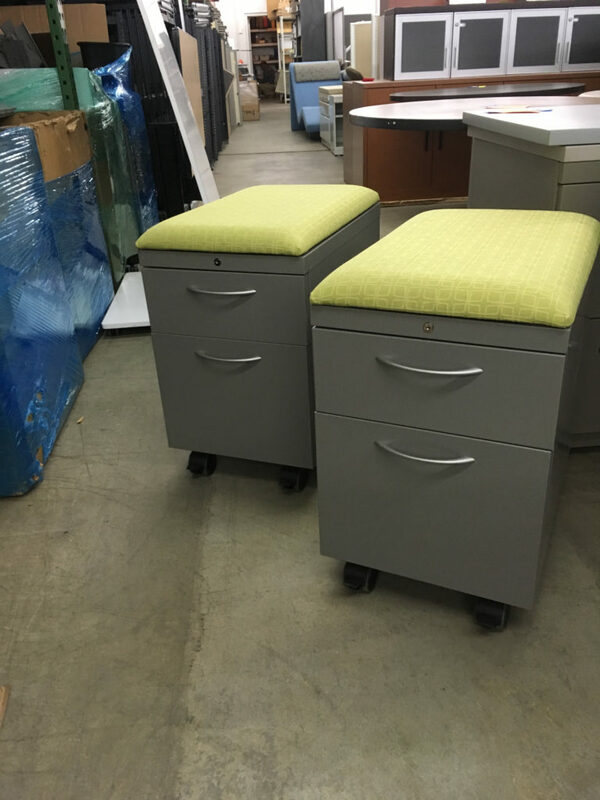 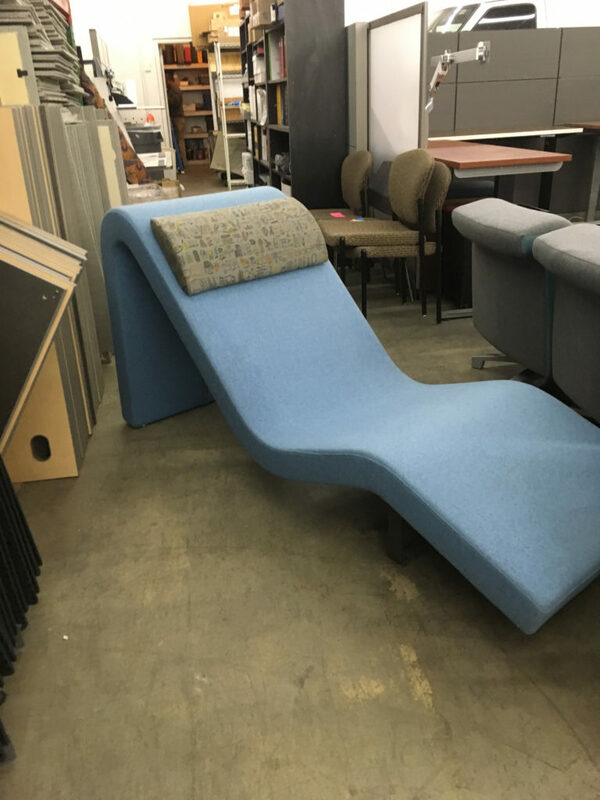 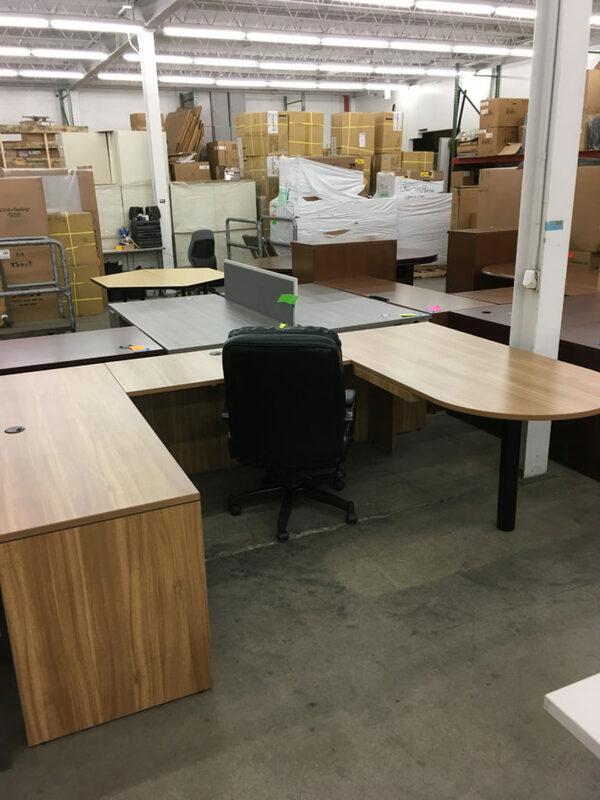 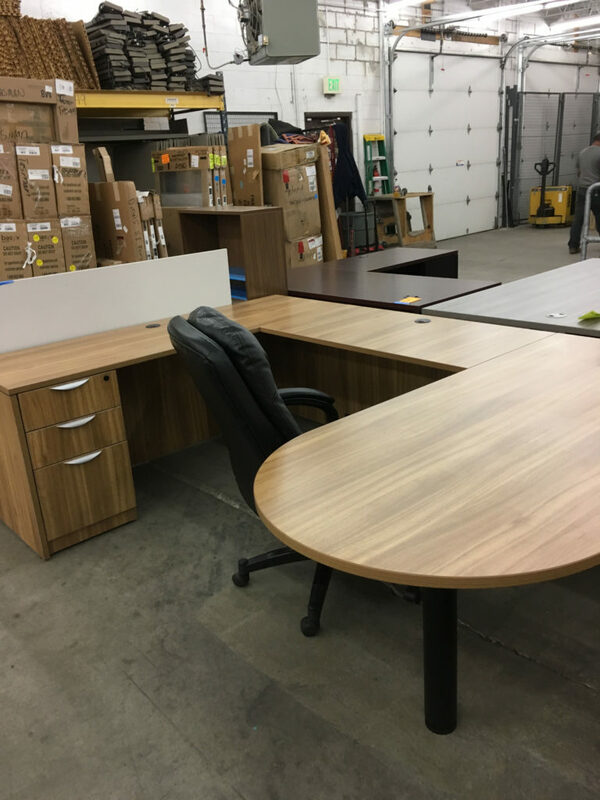 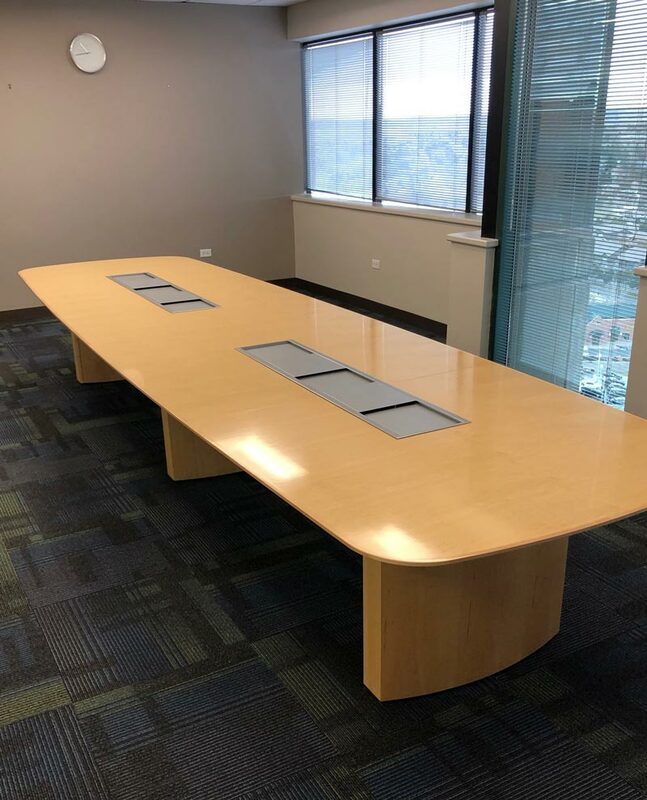 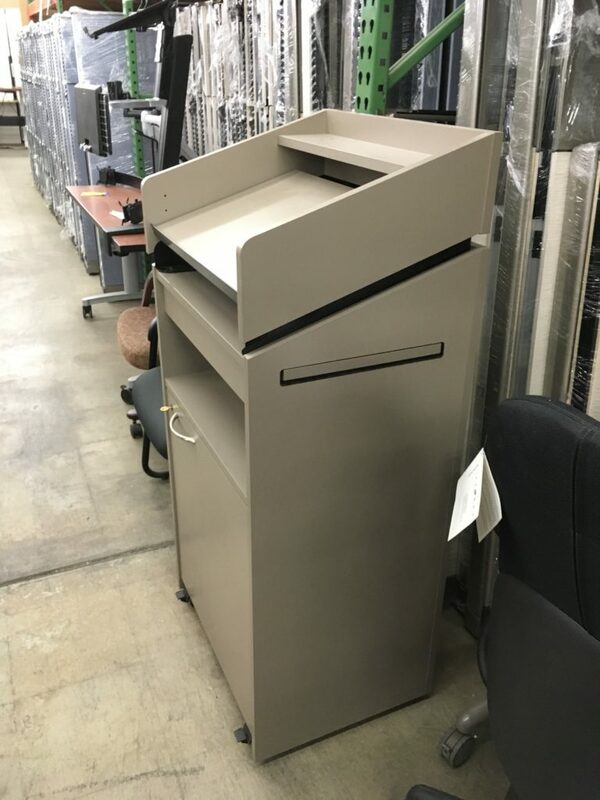 As a leader in Colorado in used office furniture sales, we can help you navigate the new vs. used market to make the right decisions for your business. 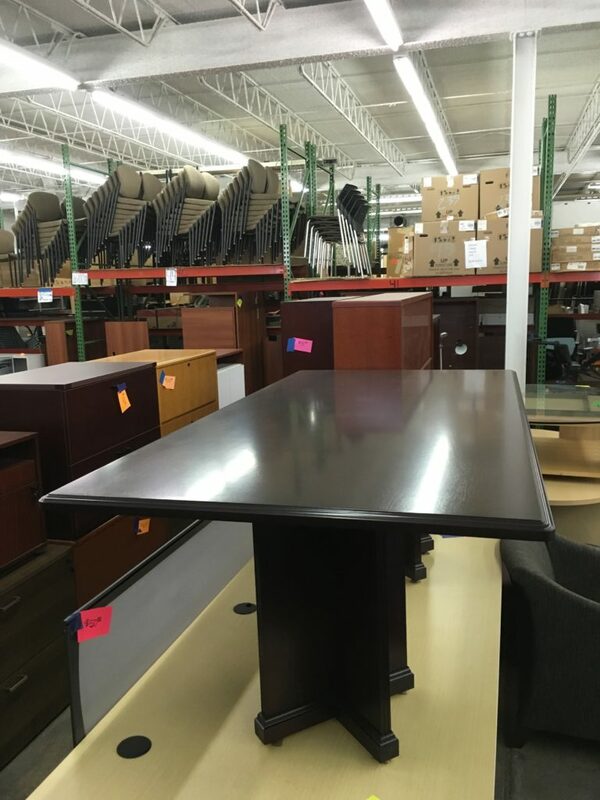 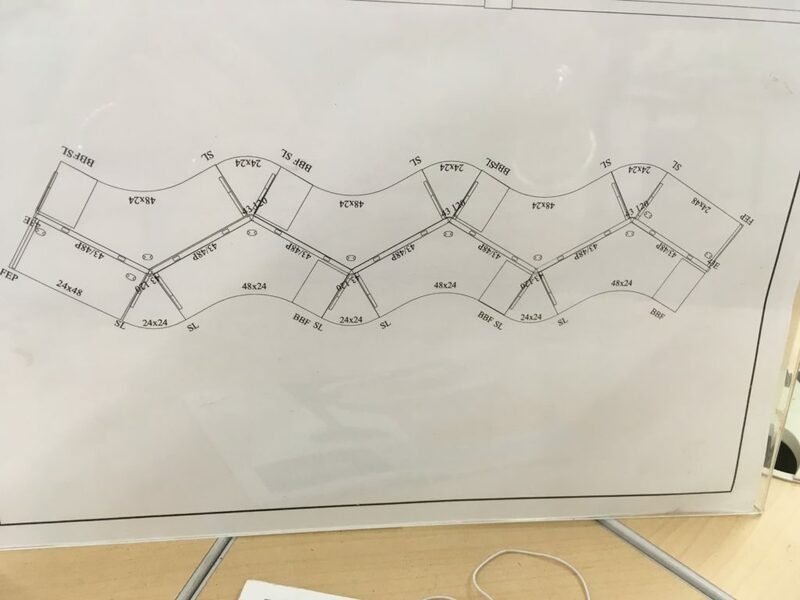 Visit our 20,000 sq foot showroom to check out our inventory. 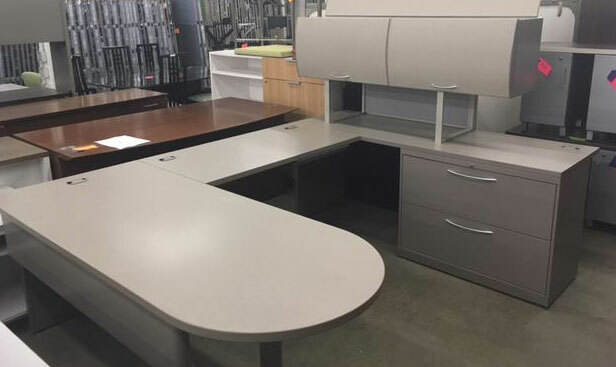 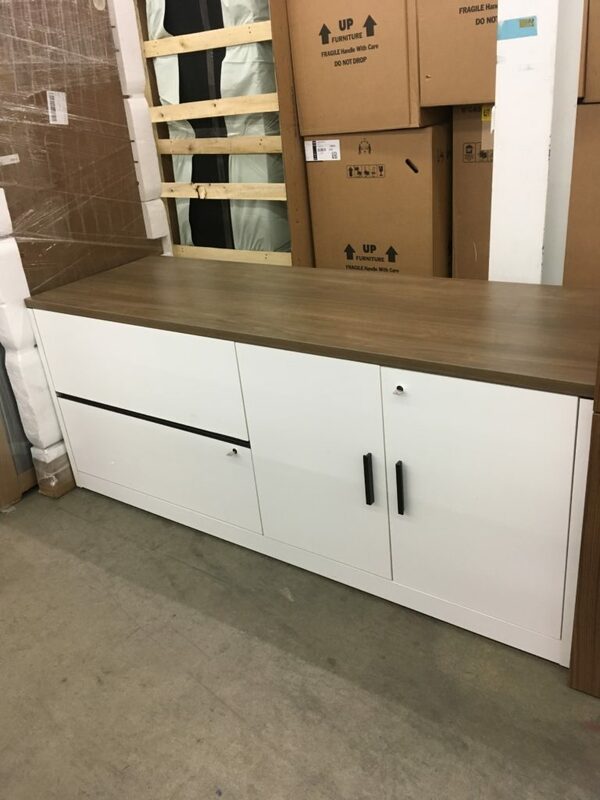 Go to contractfurnishings Instock Page for additional product options. 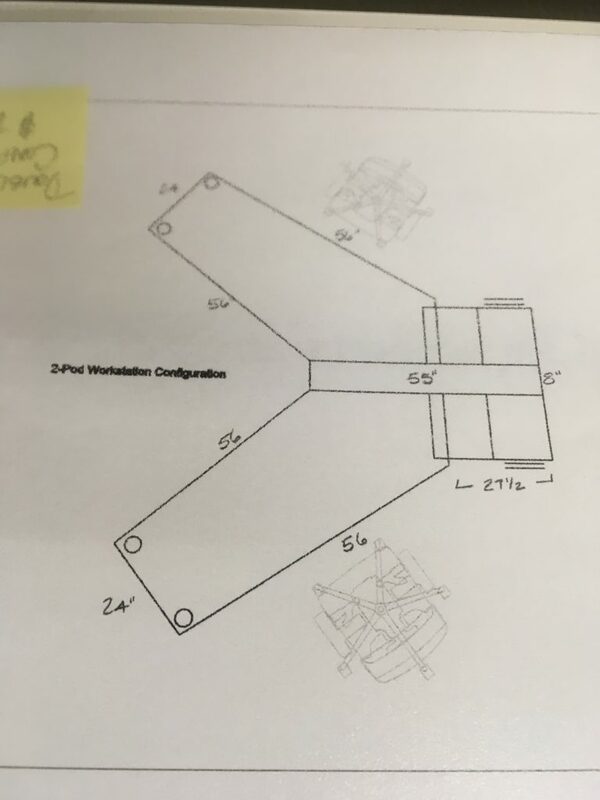 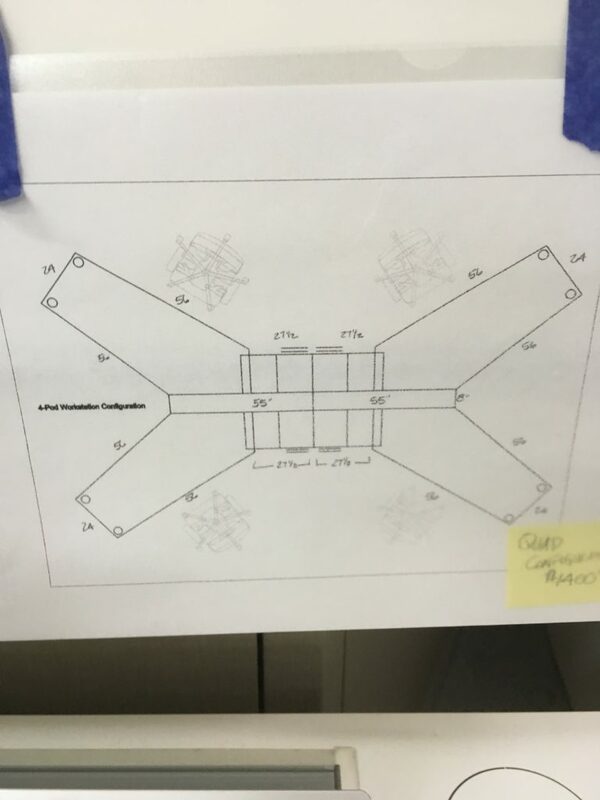 OTG U Units 6X9 , non-handed. 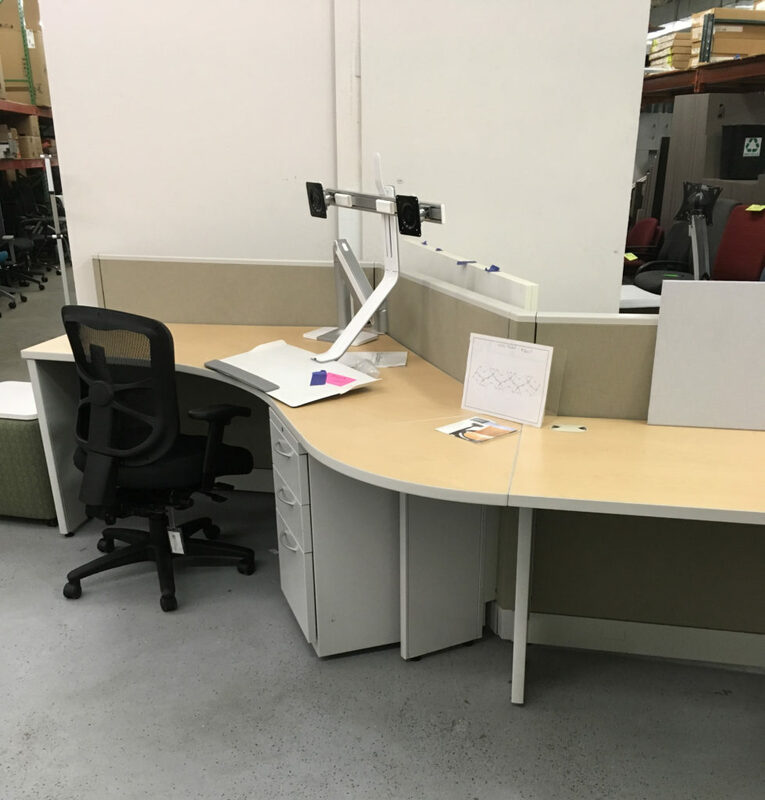 Showroom Hours: Mon.-Fri. 8:30 a.m. to 5:00 p.m.